Dr Richard North is co-author, with Christopher Booker, of The Great Deception - the definitive history of the EU - and before that co-author of two other books on EU-related matters. He was group research director of the EDD group in the European Parliament, and has in that capacity written numerous pamphlets and articles on EU matters. 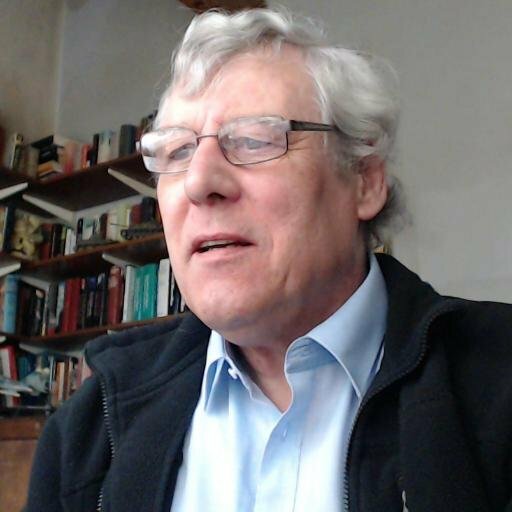 Born in 1948, Richard has worked at all levels of government, from local government (city and rural authorities) – when he was employed as an Environmental Health Officer - to central and European. In the private sector, he ran his own businesses, one a consultancy and the other a service provider (commercial and industrial cleaning). He has worked for multi-national corporates, small businesses, regional conglomerates and even done work abroad for multi-nationals. He has been a journalist and for several years a contributor to Private Eye writing the Muckspreader column. He has had a monthly columns in several magazines, co-authored columns in The Daily Telegraph and the Daily Mail, with Christopher Booker. In his own name, he has written several books, on subjects as diverse as food poisoning and eggs, British agriculture, the Battle of Britain and the War in Iraq. He has lectured on a wide variety of subjects, including at the Army Staff College, and is a proficient and experienced public speaker. Currently, he is author of this blog, which has been running continuously since 2004, and is also author of the ground-breaking Defence of the Realm blog. He has been a researcher to Christopher Booker for his Sunday Telegraph column, and is currently a self-employed political researcher/ analyst. His latest work is the definitive study on leaving the EU, called Flexcit, available as a free download from this blog.